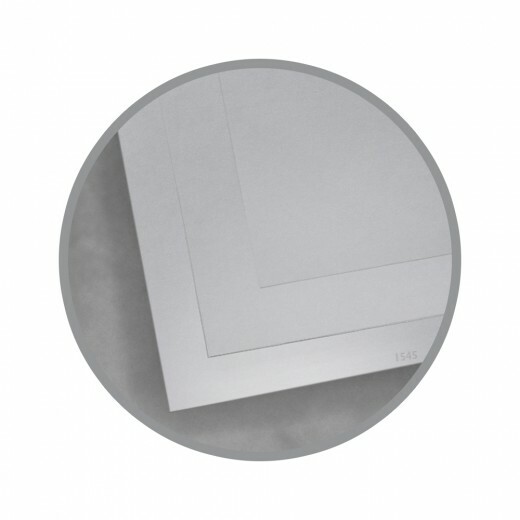 Now you can specify this iconic coated one-side (C/1S) metallic paper for use in jobs running on conventional offset presses. Optimized for duplex printing the color is brilliantly coated on one side and the reverse is an uncoated bright white with a light wash coat for a little extra ink holdout. You'll get amazing results with outstanding print quality and you'll feel good about using this eco preferable paper as it is Sustainable Forestry Initiative (SFI) certified to come from well managed forests, it contains 10% recycled post consumer waste and is manufactured Carbon Neutral and 100% of the electricity used in manufacturing is offset with Green-e certified renewable energy. 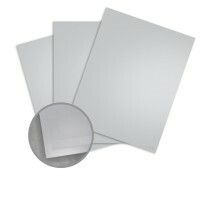 Currency Silver Metallic Paper Coated One Side (C/1S) Cover is rich and luxurious and influential as pure silver. Currency metallic coated papers are alluring to all that lay eyes upon them. When your message matters, trust in Currency. Currency™ Metallic Papers are easy to print on when following these simple hints. We recommend you pre-test all procedures prior to press time to ensure you achieve the desired results. Currency has a totally non-absorbent surface on the metallic side. For optimum results, we recommend inks that dry by oxidation and are 100% VOC free. Please consult your ink manufacturer prior to printing. To achieve dark, heavy solids, two hits of ink or a base of opaque white produces better results. Gas ghosting may occur with multiple ink layers. Process inks should be kept below 275% total (<70% per color on 4 colors). We recommend slip sheets if overprinting a solid black. If used, metallic inks should be aluminum-based only, not mica, brass or bronze. Keep Currency wrapped in mill packaging until the moment of printing. It is essential to let the paper acclimatize in the press room for a minimum of 24 hours – longer during cold weather. Also keep Currency covered during drying, between passes and prior to any finishing work. Pressroom conditions should be as close as possible to 68 degrees and 45-60% relative humidity. If the bindery has a different climate than the pressroom, allow the paper to acclimatize to those conditions. Currency covers are specialty clay coated on the back side, which creates a print surface that performs midway between uncoated and conventional coated paper. Currency text is uncoated on the reverse. 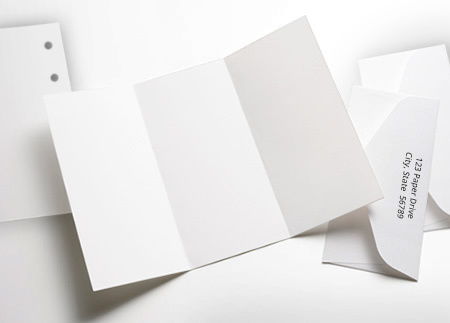 Conventional inks may be used on the white side of both text and cover weights, but due to absorption by the sheet, more ink may be required than on conventional coated sheets to achieve desired density. Low solvent (0-5%) varnish is optional as a surface protector or to achieve design effects. Pre-test all varnishes for compatibility. Varnish can be wet or dry trapped, but we recommend dry trapping over heavy ink coverage. To properly score Currency, use a relatively light, 2 point, rounded channel score to avoid rupturing the coating. The matrix channel should be a minimum width of 2.5 times the caliper of the sheet to be scored, plus 0.028”. Currency papers are suitable for all standard binding processes. It is important to plan for proper grain direction in all binding applications. Grain direction should run parallel to the spine for optimum results. We recommend using foils coated with low-temperature adhesives and keeping the size below 1.5 square inches. Low heat is necessary to avoid vaporizing moisture in the stock. Test procedures from the same run of Currency as will be used for the job. Foil stamping cannot be rushed. It was great to place my order without any problems. It was great experience and everything was smooth from placing the order, the checkout and the delivery was perfect as per promised.